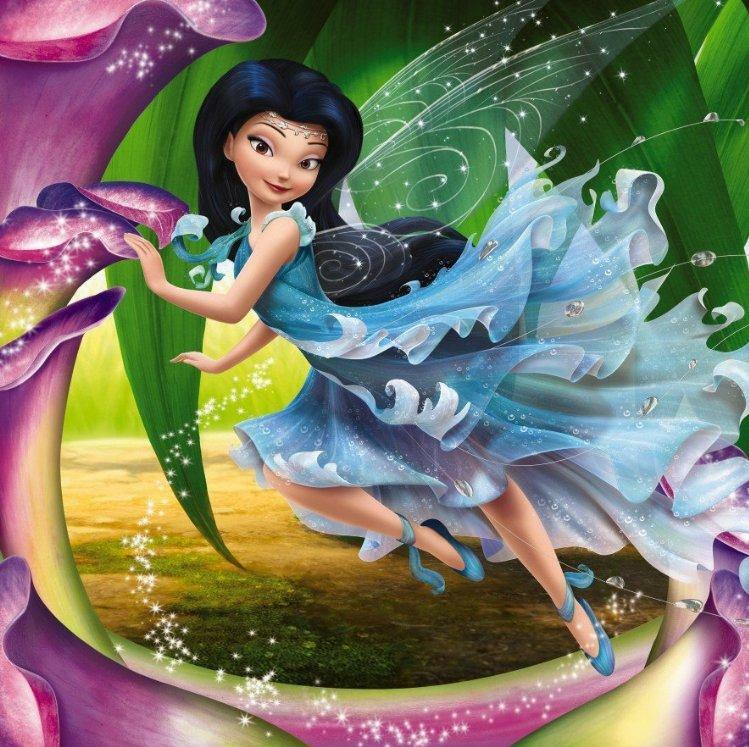 Disney Fairies Redesign. Disney Fairies. HD Wallpaper and background images in the Disney club tagged: disney fairies tinkerbell periwinkle silvermist iridessa fawn rosetta vidia.